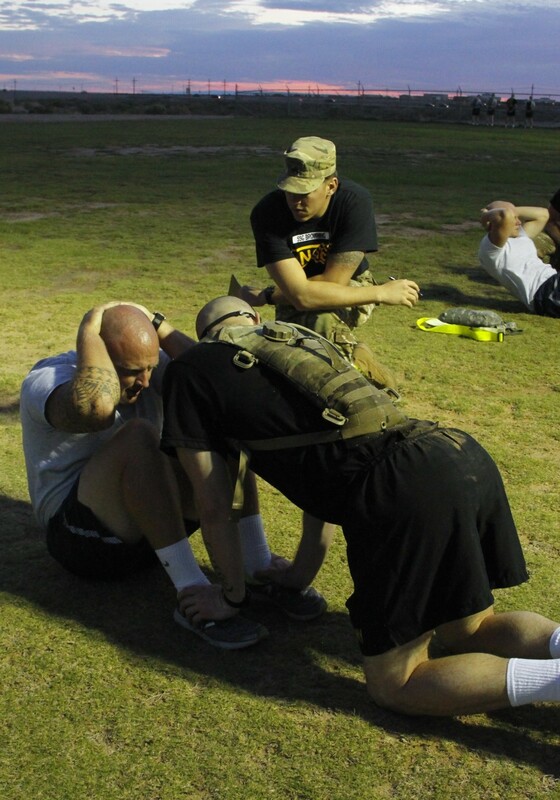 FORT BLISS, Texas -- Ranger School is one of the most difficult schools in the military. It's not for the weak or ill-prepared. 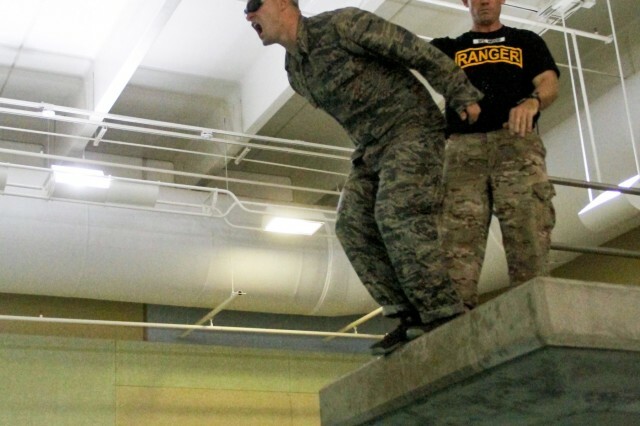 In order to ensure the most qualified candidates attend the school, many installations hold courses that Soldiers must pass before getting a chance at Ranger School in Fort Benning, Georgia. 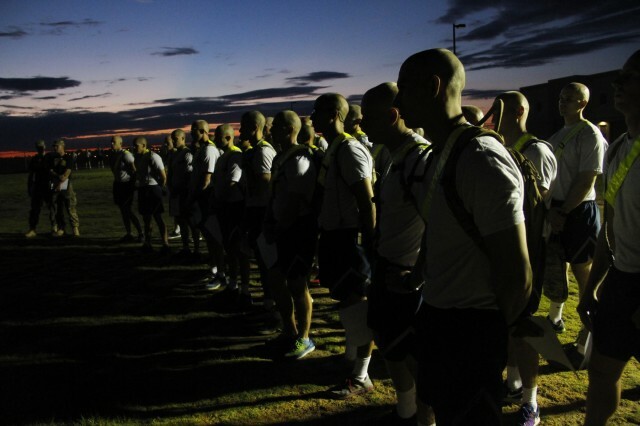 "To go to Ranger School and earn the Ranger tab establishes that you are able to be combat leader," said Sgt. 1st Class Reag Wood, noncommissioned officer in charge, Ranger Operations, 1st Armored Division Iron Training Detachment. "You're able to overcome the stressors of not eating, of combat, of lack of sleep and when you come out of there- if you do graduate from Ranger School it will be one of the proudest moments of your career." 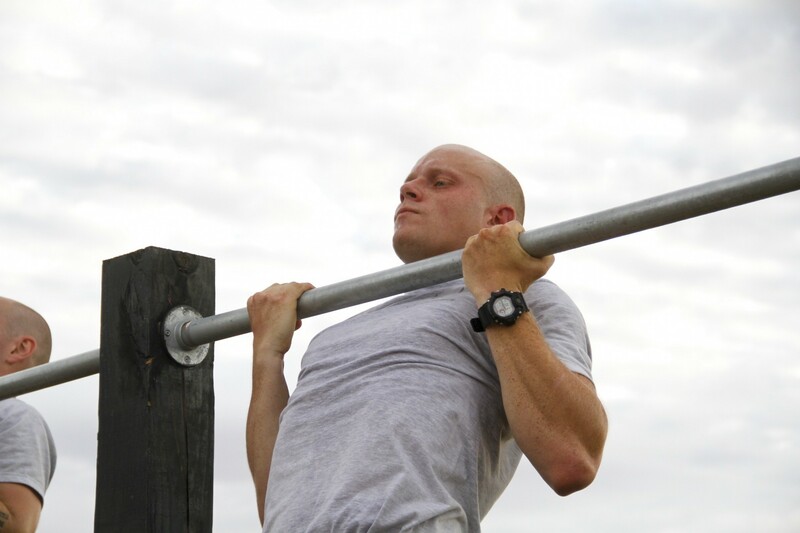 Service members from other services are eligible to attend Ranger School. It's a small community though, less than 300 Airmen have completed the school since 1955. 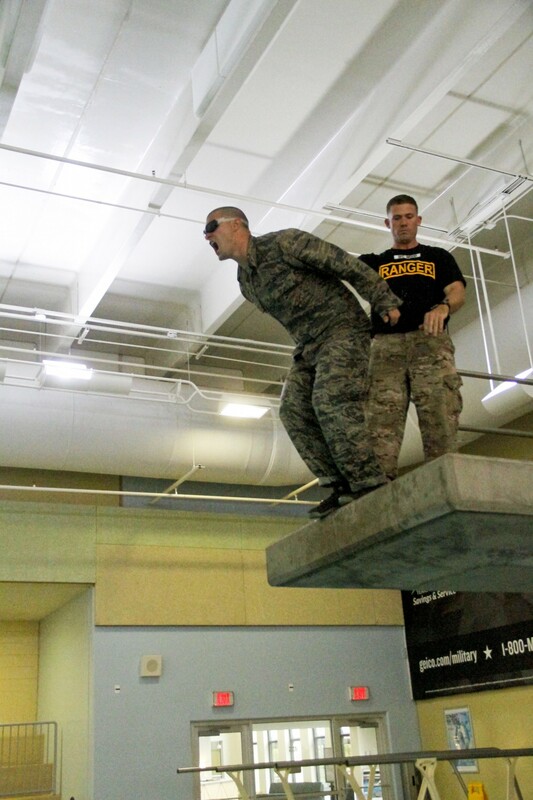 They grow their number each year by holding a Ranger Assessment Course once or twice a year to prepare Airmen from any career field for the grueling school. 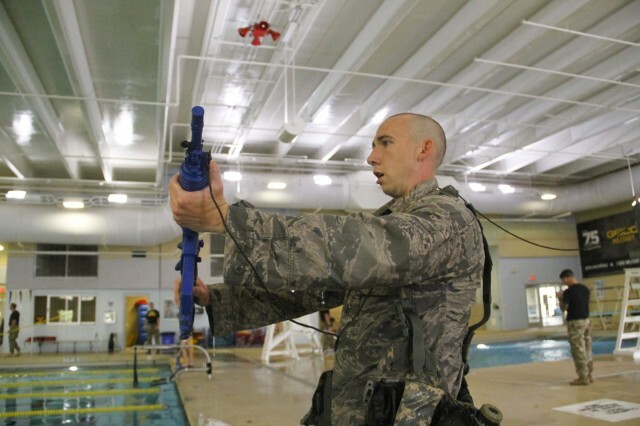 "Some Airmen think it's just for security forces or tactical air control party or combat control or pararescue and it's not," said Air Force Master Sgt. 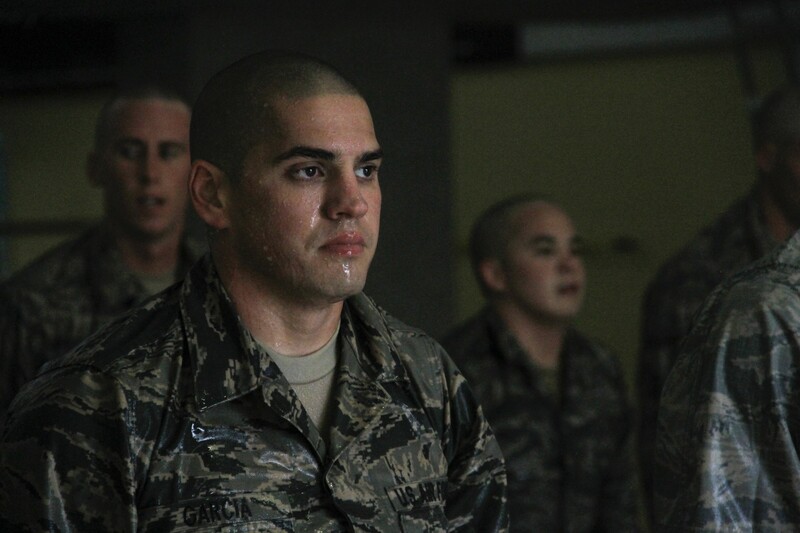 Gabriel Rodriguez, program manager, Ranger Assessment Course, Air Force Security Center, Lackland Air Force Base, Texas. "It's ultimately a leadership course for every AFSC (Air Force specialty code) that can meet the standard and go on to ranger school." For the past three years, the Air Force has worked with the 1st Armored Division's Iron Training Detachment to hold the course at Fort Bliss, Texas. 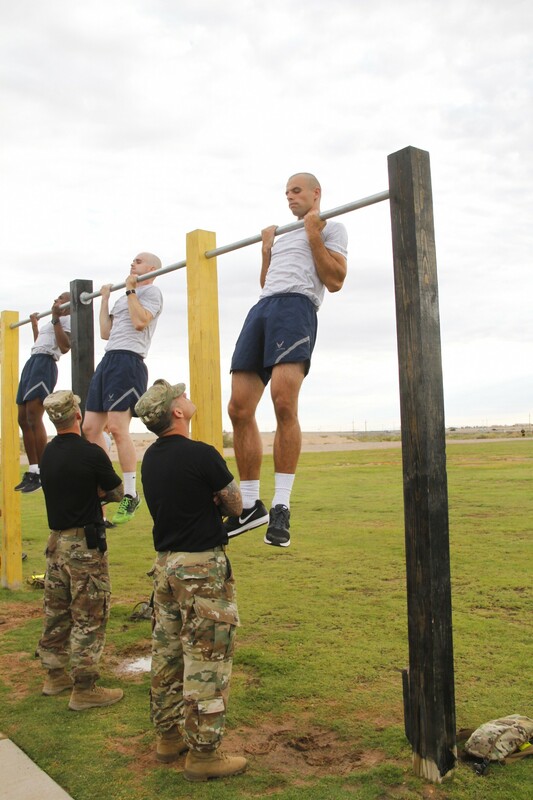 This year, after 19 months of planning, the 15-day course is fully integrated and about 50 Soldiers and Airmen trained together from July 10 through 25 in the training areas near Fort Bliss. "We have to learn each other's lingo, but in the end we get to work with another branch of excellent Airmen and they get to see how the Army does operations," Wood said. "It's been a win-win for everyone involved." 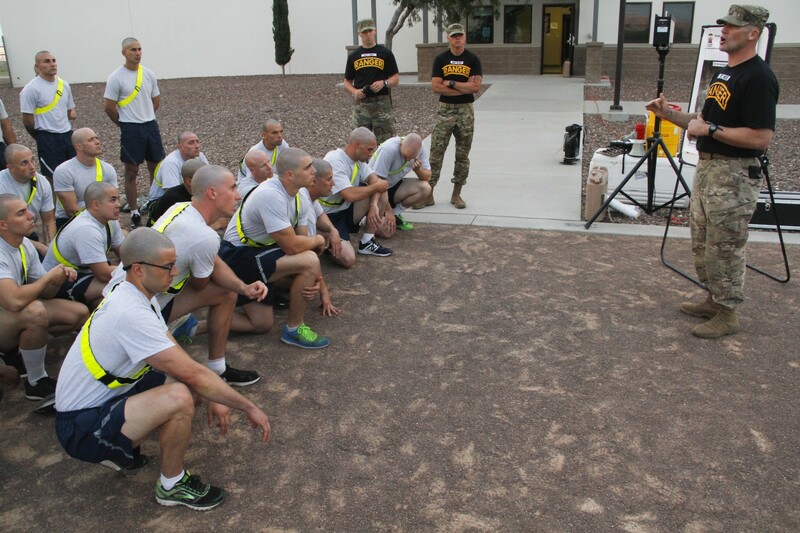 Similar to Ranger School, the Fort Bliss course had three phases that consisted of an initial assessment, classroom time and field training activities. "Right off the bat, we have the Ranger Physical Fitness Test, which consists of pushups (49), sit-ups (59), a 5-mile run and pullups (6)," Wood said. "After that, they do the combat water survival assessment. They achieve passing by conducting a 15-meter swim, ditching their equipment and not showing any sort of fear in the water." After the classroom phase, the students spend several days in the field, learning combat tactics and leadership. "You can learn about leadership by reading a book or by doing a CBT (computer based training), but honestly unless you go out ... and you're put in the position to where you have to make the calls, you have to lead men and you have to motivate them when they're tired and hungry, you can't replicate that sitting in front of a desk, you have to come out, have boots on the ground and you have to be put in those position, whether you're going to sink or swim, that comes down to you," said Air Force Staff Sgt. Evan Barnhart, RAC cadre, a tactical air control party NCO assigned to 25th Air Support Operations Squadron, Wheeler Army Airfield, Hawaii. The course is rigorous, and tests candidates' mettle in each phase. While the course is extremely physically demanding, it goes far beyond that. "It's not just physical. A lot of people think it's all physical. That he or she is fast, or can perform, but a lot of it's mental and a lot of it's knowledge," Rodriguez said. "You're not going to get this type of leadership training anywhere else. As dynamic as the Air Force is, and it really is, it's key that an Airman goes through this type of training and is introduced to this level of stress." 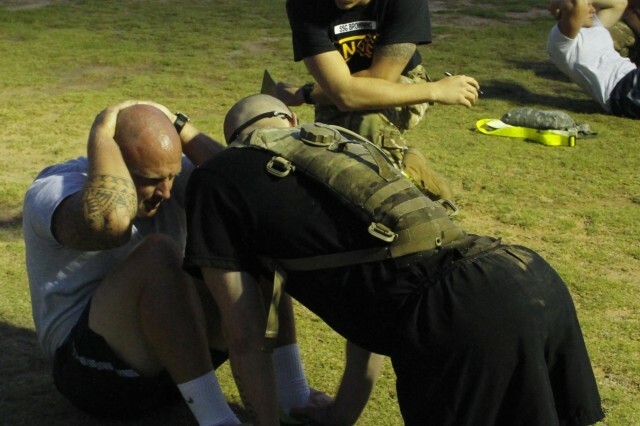 Rangers from 1st Armored Division and Air Force Rangers from across the world made up the cadre for the course. Their goal- identify the best qualified Soldiers and Airmen to attend Ranger School. "If you have that drive and that motivation and you set yourself up for success prior to coming- if you take the time to learn the materiel... we're not here to hold your hand, but if you come prepared, I don't care what you do in the Air Force, we're going to do what we can to get you to school," Barnhart said. 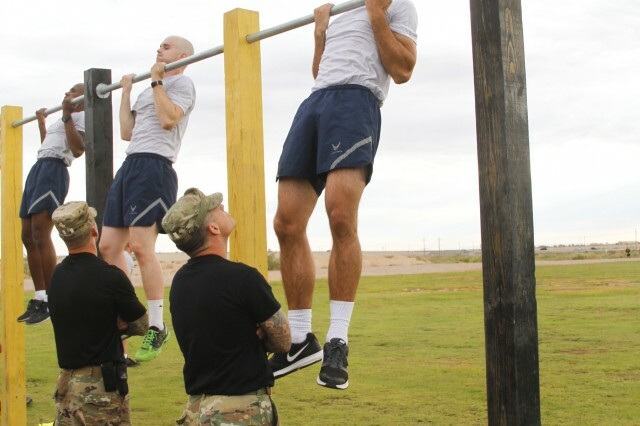 With an average 80 percent attrition rate, in the end, 14 Airmen successfully completed the course and four were recommended to attend Ranger School. Those interested in attending the Air Force Ranger Assessment course are encouraged to contact Rodriguez at gabriel.rodriguez.3@us.af.mil. 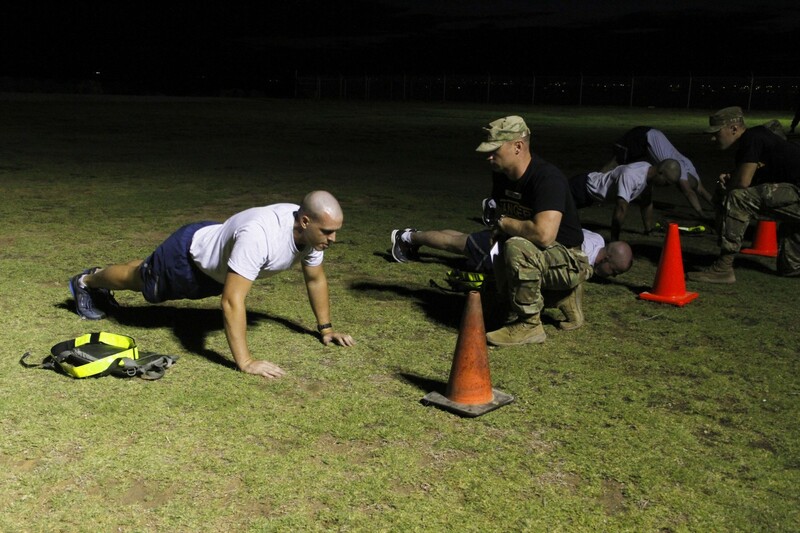 Soldiers interested in taking the Pre-Ranger Course at Fort Bliss can contact the Iron Training Detachment.